Dear Battlegroup 42 fans, as promised in the last news update, we're presenting you the Release Candidate build of the "Final" version of BG42 today. After a very busy week with lots of last-minute bug fixes, additions and several reworks on maps (especially Coop) we're proud to finally publish a public release of the latest build. 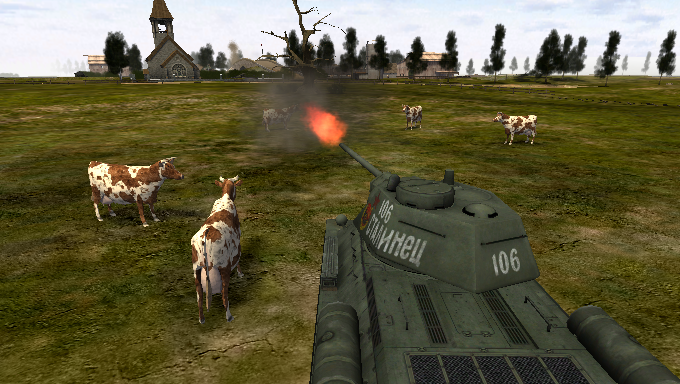 BattleGroup42 Final Release Candidate 2 (RC2) now available! Please take note the filesize is 5.1GB and 5.0GB respectively and compressed in .rar file. You have to extract the necessary files using WinRAR or 7zip (recommended). Thanks for the great share!!! Please share it in your cycle. 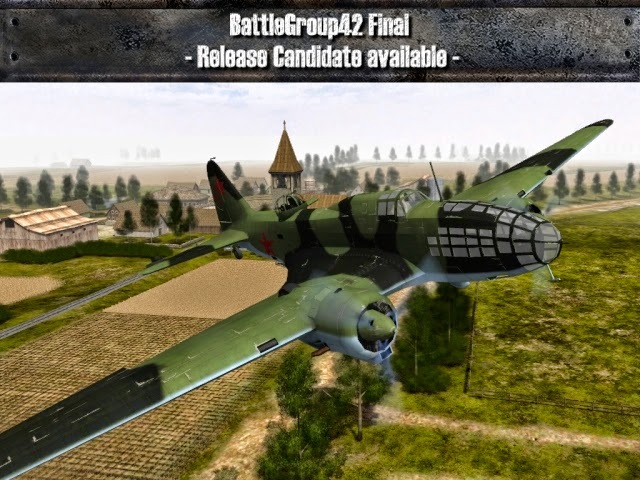 BattleGroup42 Final Release Candidate 4 (RC4) now available!